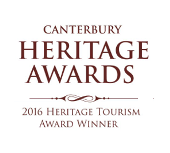 Visit the colonial cottage built for pioneering Scottish brothers, William and John Deans, in 1843 by Samuel Manson: the oldest building on the Canterbury Plains. 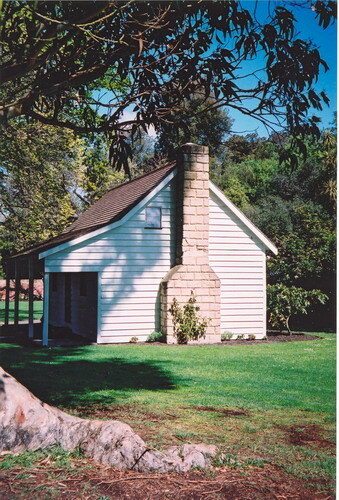 Built from timber cut in Riccarton Bush and pit sawn into boards, the cottage was the first home shared by the Deans as they strove to establish their farming vision at Riccarton. The brothers lived in the cottage until their early and tragic deaths. William drowned in the shipwreck of the barque “Maria” when she struck a rock near Cape Terawhiti off the Wellington Heads in July 1851. John, who travelled to Scotland in 1852 to marry Jane McIlraith, returned to Riccarton in February 1853 and died in the cottage from tuberculosis in June 1854. Jane Deans and her son John continued to live in the cottage until the building of the first stage of Riccarton House was completed and they were able to move to their new home in March 1856. Early settlement in the late 1800s around the time the Deans family were establishing Riccarton house and protecting what was to become Riccarton bush.